possible. We can be your one stop for molding, printing, assembly and sonic welding. 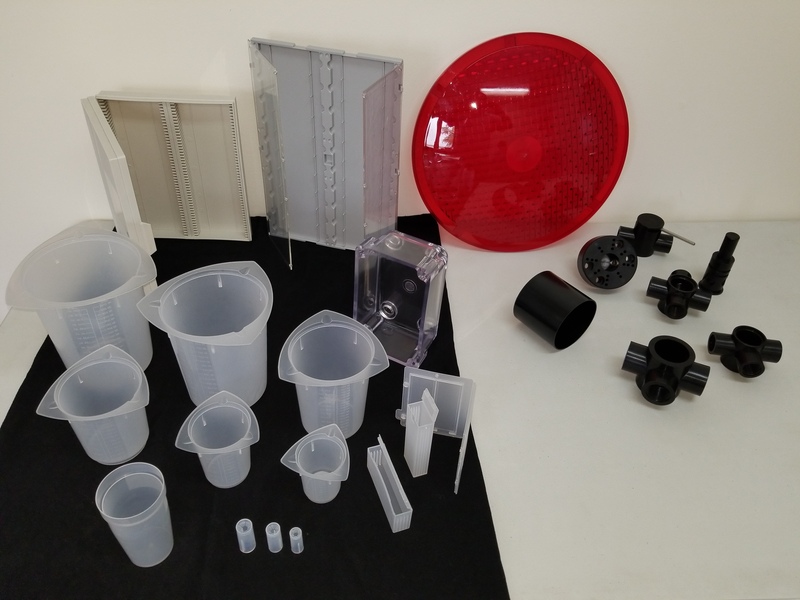 Prommar Plastics is more than just plastic injection molding. From custom tooling, sonic welding, and even a few of our own products, we have you covered. 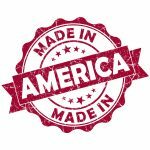 We’re proud to be a family owned business and everything we make is Made in America. With several generations of our family working side by side, we take pride in our work. We have the experience, and expertise to mold many different materials in many different machine sizes. Our competitive pricing in our existing tool has helped us land many new customers, but it’s our commitment to doing our family business proud that keeps them coming back. 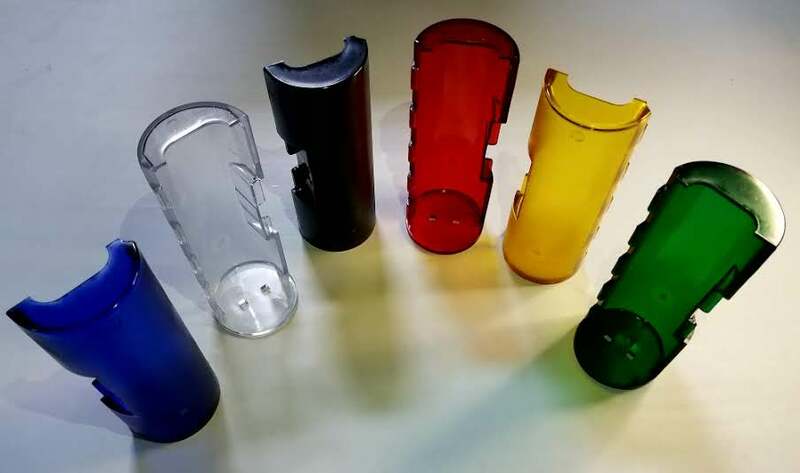 Ready to find out why we’re that fastest growing injection molding company in the MidWest?